We would like to wish everybody a very Happy New Year. 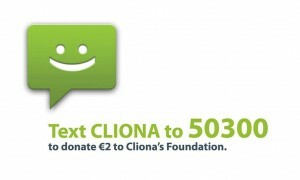 Thank you so much for all of the support that you have shown Cliona’s Foundation, it has been a truly amazing year. 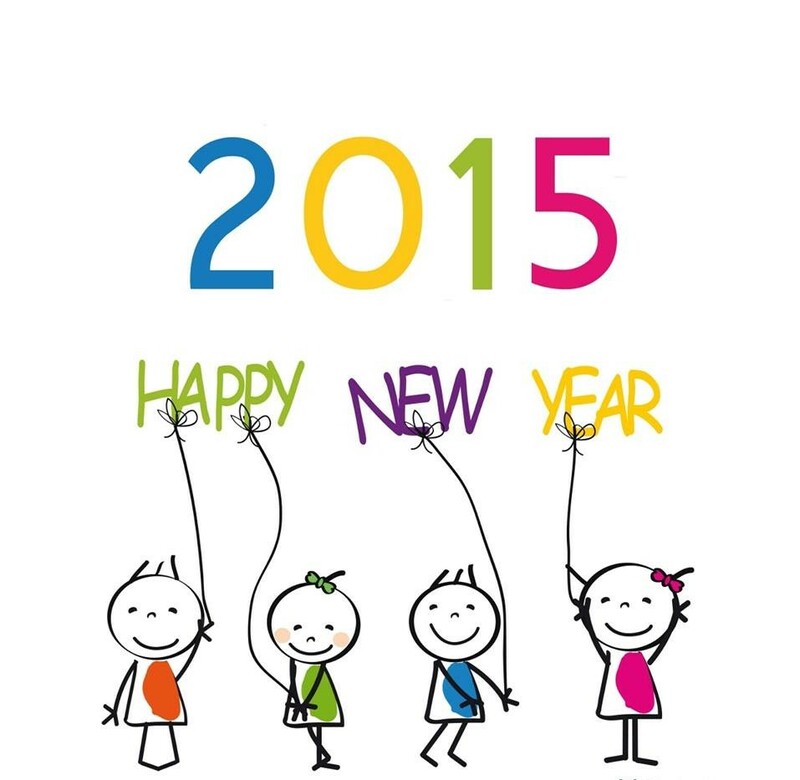 We want to send our love to all our children with us this New Year’s Eve and especially those gone from this world. Our new year resolution is the same as it is every year and that is simply to continue to provide financial assistance to those families who need our help. Thank you so much for all of your support.